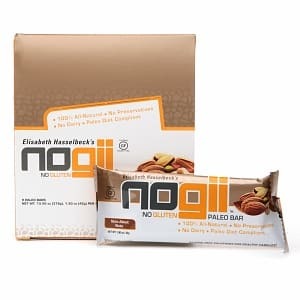 Click here to visit the NoGii site and fill out the form towards the bottom of the page to request your free bar. You should get a message that says “Be on the lookout for your sample of NoGii Protein D’Lite sample very soon!” Hurry though because it’s only for the first 2,000 people. gone in 17 minutes, really?